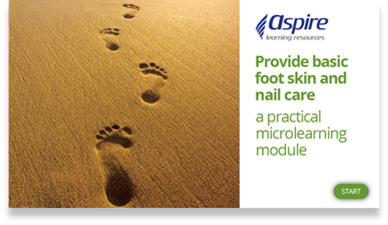 Aspire has developed a suite of microlearning modules targeted at community services. 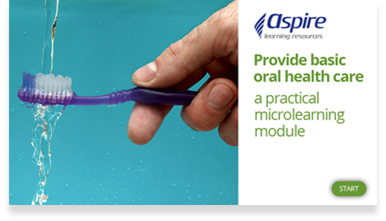 The modules have been developed by professionals and all videos are filmed in operating aged care facilities. We also have Microlearning modules for early childhood education and care. 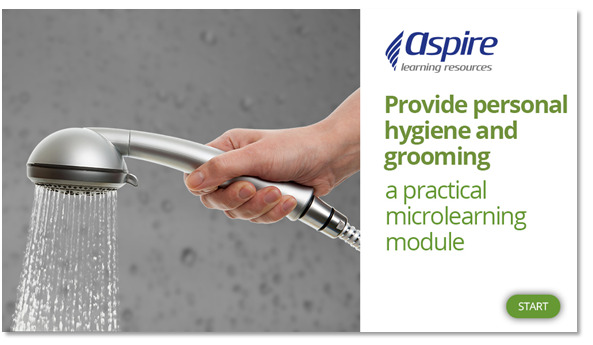 e, as well as personal hygiene and grooming, Click here for more information.